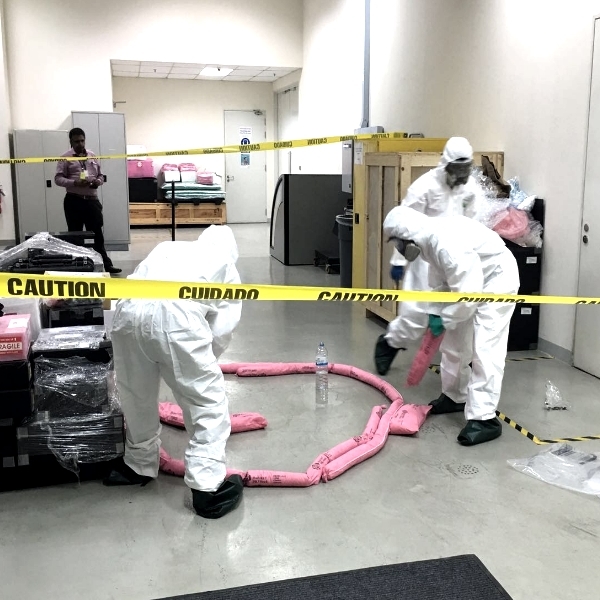 NOAH is a 1-stop station for your Chemical Spill training, certification and PPE for your chemical spillage team/CERT/ERT/etc. 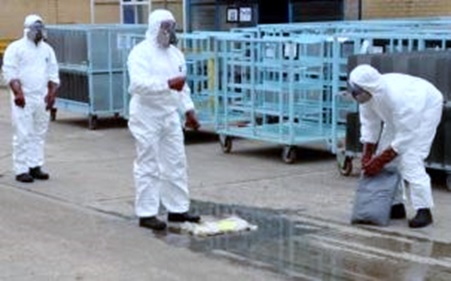 All personnel involved in responding to a chemical spill in the workplace. A half‐day training course is required for a class size of 20‐25 pax. Minimum of (2) weeks prior notice has to be given. No refund will be given for absent participants, re‐course will be charged accordingly. 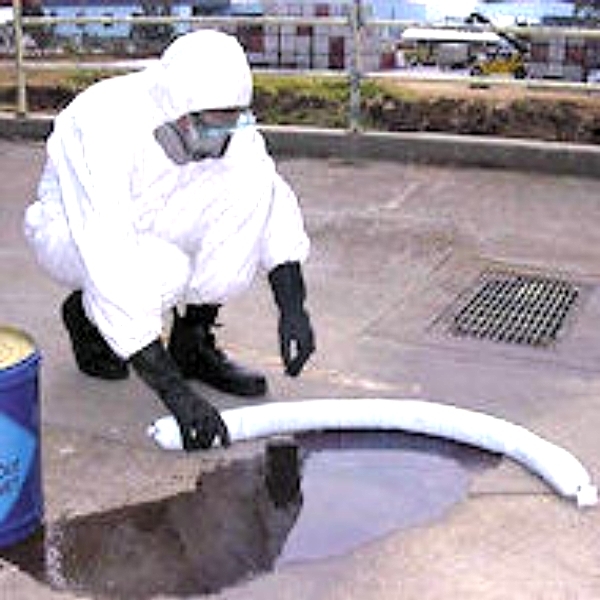 SPILL STATION, ABSORBENTS, GENERAL PURPOSE ROLLS AND PADS​ ..
SPILL STATION, ABSORBENTS, HAZCHEM ROLLS AND PADS​ ..
SPILL STATION, ABSORBENTS, OIL ONLY, ROLLS AND PADS​ ..
SPILL STATION, GENERAL PURPOSE SPILL KIT, POLY ..
SPILL STATION, GENERAL PURPOSE SPILL KITS, ORGANIC ..
SPILL STATION, HAZCHEM SPILL KIT ..
SPILL STATION, LABORATORY AND MEDICAL SPILL KIT, LABORATORY KIT ..
SPILL STATION, MARINE (SOPEP) OIL SPILL RESPONSE KIT Regulation 37 of MARPOL Annex I requires tha..
SPILL STATION, OIL AND FUEL SPILL KITS ..
SPILL STATION, SPILLFIX GENERAL PURPOSE ABSORBENT ..